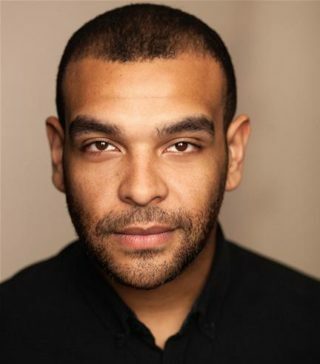 Bio: Bailey is best known for playing bad boy Mike Rendon in ‘Eastenders’ for the BBC. He’s recently appeared in the new crime thriller ‘Rellik’ for the BBC/Cinemax and plays Kold FM Manager in the hugely popular BAFTA winning comedy ‘People Just Do Nothing’. Other TV credits include ‘The Watchman’ alongside Stephen Graham and ‘Casualty’. His film work includes British football comedy ‘Kicking Off’ winner of best UK Feature at Raindance Film Festival 2016 and Debbie Tucker-Greens’ ‘Second Coming’ for Film 4 featuring alongside Idris Elba. Description: Bailey has a deep, gravelly tone. Friendly, boy next door with bags of charm. Modern, urban and originally from South London.